There has to be an easy way to pause a book while reading it on a Chromebook. I've attempted to use Capti but can't figure it out. HELP! I just want my students to be able to pause without it always starting at the top. Hi Emily, Usually that error messaging indicates that the organizational type was somehow setup with our paying Book Block subscription model. 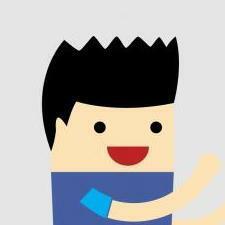 I'll review the account and reach out to you directly to resolve the issue. What apps for Bookshare work well for switch interface and on what devices? 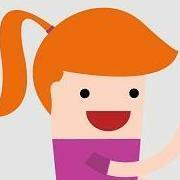 Hello- A student created a wish list/book requests on the Bookshare app. How can I, the school sponsor, see the student requests/wish lists? It seems odd that the student can create a list, but I am unable to view it. If relevant, I use the full version on a laptop. Thanks for the help! Thanks for the reply. I’ve added a few contractions to the pronunciation list since my student using Dolphin is in 1st grade where they’re just learning about them. I don’t want to confuse him. I don’t have this issue with VoiceDream or Voice Writer but unfortunately the district hasn’t purchased those at this time. Does anyone else have issues with Dolphin EasyReader reading contractions? For some reason it isn’t reading them properly for example it would say ‘is’ ‘n’ ‘t’ in place of isn’t. So strange and I don’t recall having this issue before although perhaps I just didn’t notice it? Any suggestions for fixing this other than placing every contraction in pronunciation are greatly appreciated! scanned 2 children's books Experiment With? No, but I will. Thank you for sending the link. I haven’t proofread for a long time, but I would be willing to give it a shot. Hi Rhode, If the student or parent/guardian does not remember the email address associated with the account or password they can call or email Bookshare Customer Support to retrieve their login information. Hi Michelle, Yes, I'd suggest moving forward to help your student create an Individual account or adding him to the member roster for your school's organizational account. All Bookshare members must have a Chafee-qualifying print disability. 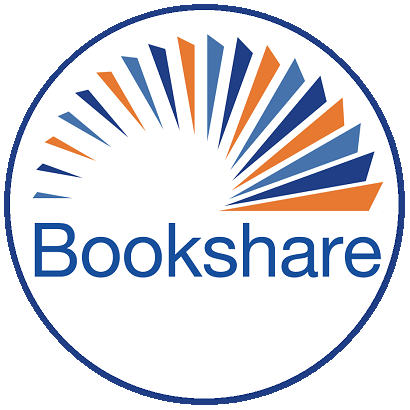 Bookshare is regulated by copyright law, not educational law, so students with or without IEP or 504 plans may or may not automatically qualify for membership. The only caveat to this is with regards to whom can access NIMAC sourced titles vs. having to submit a book request online. My student forgot her userid/password for her individual membership to Bookshare and is unable to read the books I have assigned. Her parents do not remember either. Please help!